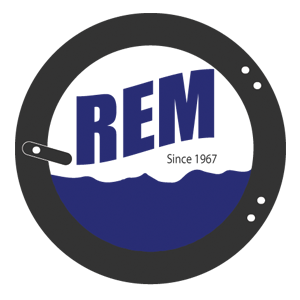 Athletics – REM Company INC.
Why Choose REM Laundry to supply your athletic Laundry? 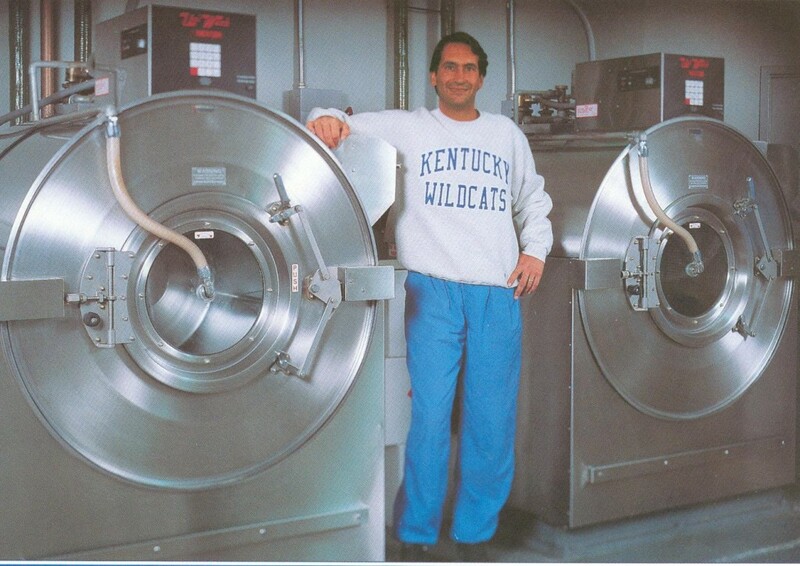 Ask Tom Kalinowski, Equipment Manager for the University of Kentucky. What is the major advantage of these machines over the others? Tom Replied, “ This one give me so much versatility in my washing programs, and how it can get our uniforms clean. With the computer system, I can put in any program, It saves us a lot of time. I can go from a very heavy load of towels, etc. to my gortex suits, which is a gentle cycle. The versatility is just phenomenal.” “As equipment manager it’s my responsibility to buy good athletic equipment and it’s also my responsibility to make sure I have good machines to keep it clean.